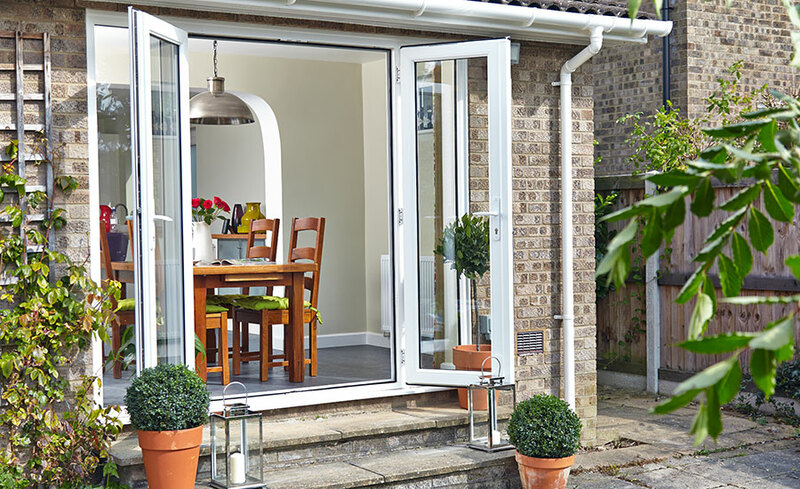 At Newlook Windows we manufacture, supply and fit bespoke French Doors that are not only striking and look modern they are also energy efficient and will improve access to and from your garden. French doors provide increased access to and from your garden, as well as increasing the amount of light into your home. Our French doors come in a variety of different styles, colours and can be customised and personalised in a variety of different ways. At Newlook we understand that a new French door is an important investment for your home. This is why we provide a 10 year guarantee for all of our doors. As a manufacturer of French doors we know that French doors can be constructed in a variety of different ways using different methods and materials. It is for this reason that you will find some company’s charging varying prices offering poor quality doors. At Newlook all of our doors are made using reinforced door panels with strong and reinforced door frames. This ensures maximum security and durability ensuring that all doors are fully secure. Due to the high quality and thickness of our French doors all of our doors provide excellent thermal insulation. French doors when fitted correctly provide insulation and are energy efficient, helping to reduce your energy bills and keep your home warm. 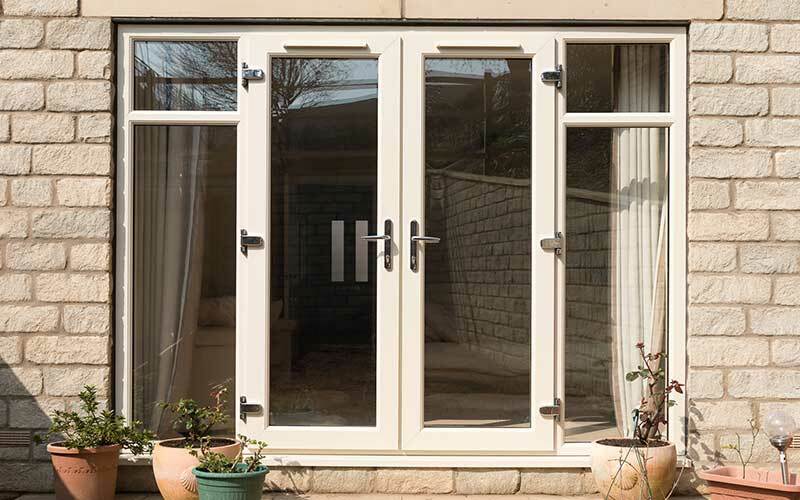 With over 40 years of experience manufacturing and supplying French doors across Manchester we try to make it as easy as possible for our customers to obtain quotes from us. Obtaining at least three quotes is always recommended. As we are so confident that we will beat any genuine written quote, we provide a price match guarantee along with our 10 year guarantee so you can have complete peace of mind. For an exact quote give us a call and we will book an appointment for one of our team to visit you to measure up and give you a personalised quote for your new French door.